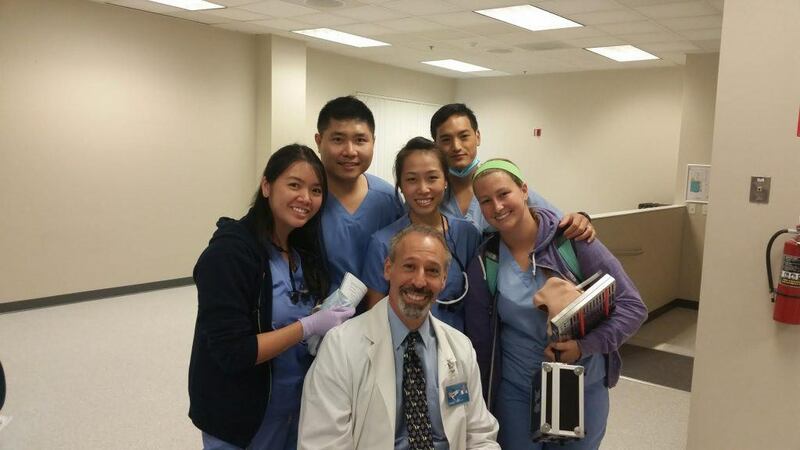 What an enjoyable time with my Nova Southeastern College of Dental Medicine cosmetic course students this year. 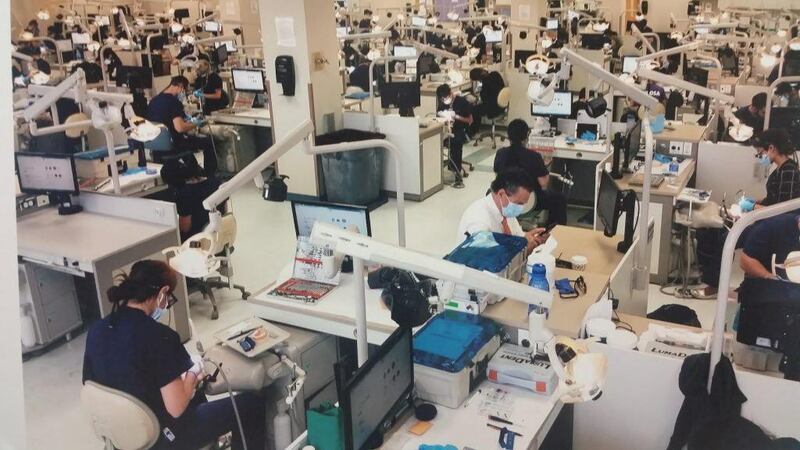 They will be great dentists ! 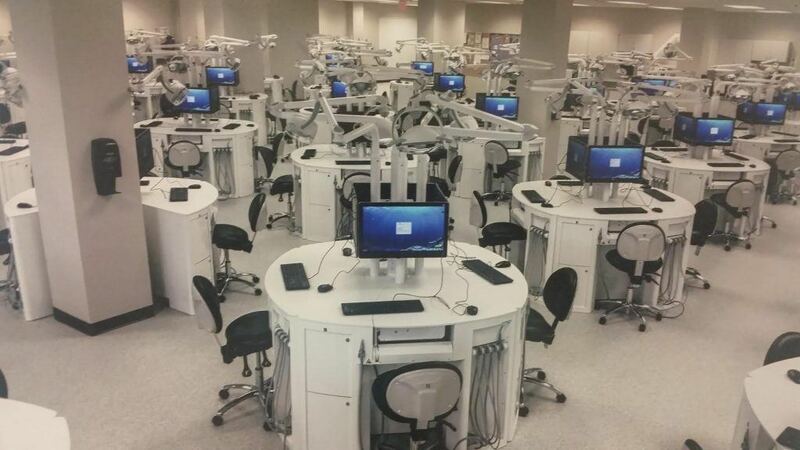 The simulation lab at the Nova Southeastern College of Dental Medicine has recently been updated! The original square workstations that were well worn were replaced by Italian made workstations with great ergonomics. The students and faculty love their user friendly design. They look great too! 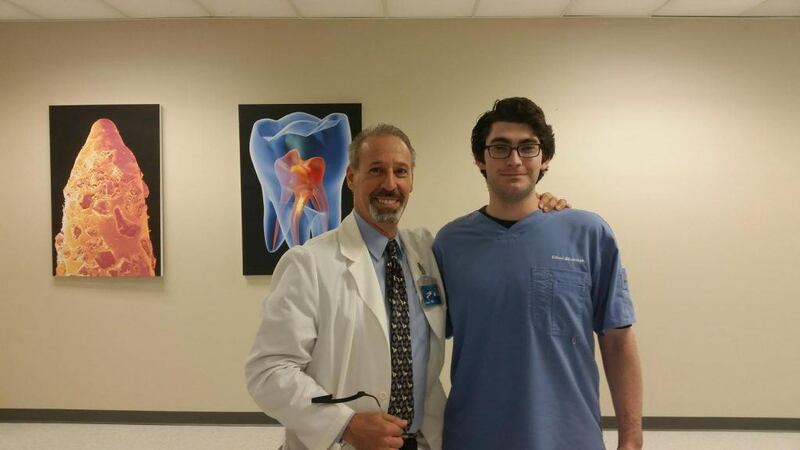 Posted are before and after pics. 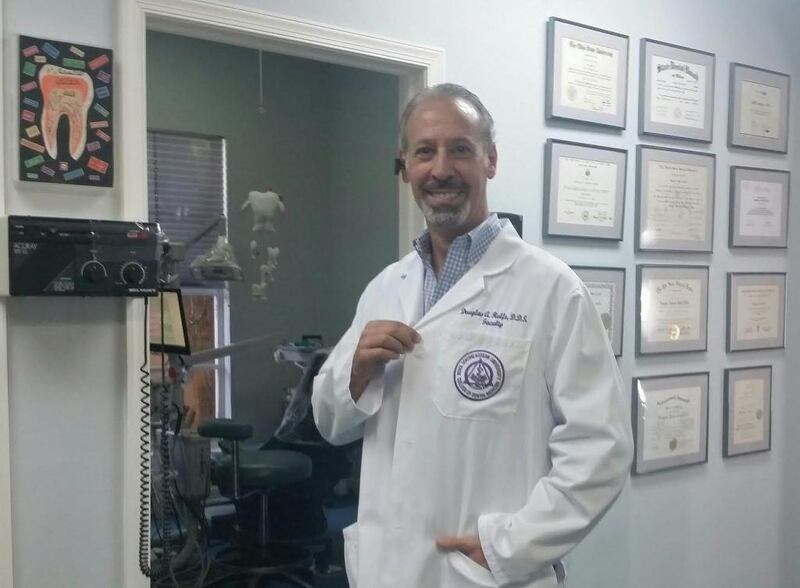 After 16 years of being a faculty member at Nova Southeastern University College of Dental Medicine I was glad to be presented with a brand new lab coat. 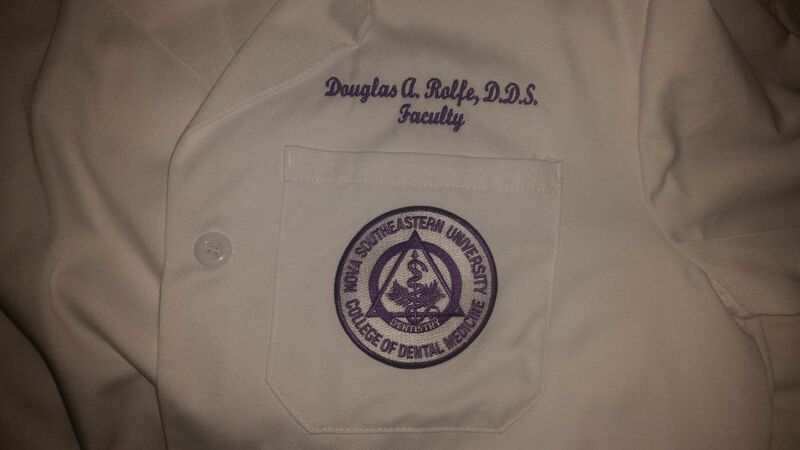 It came monogrammed and with a nice-looking patch. How exciting !!! 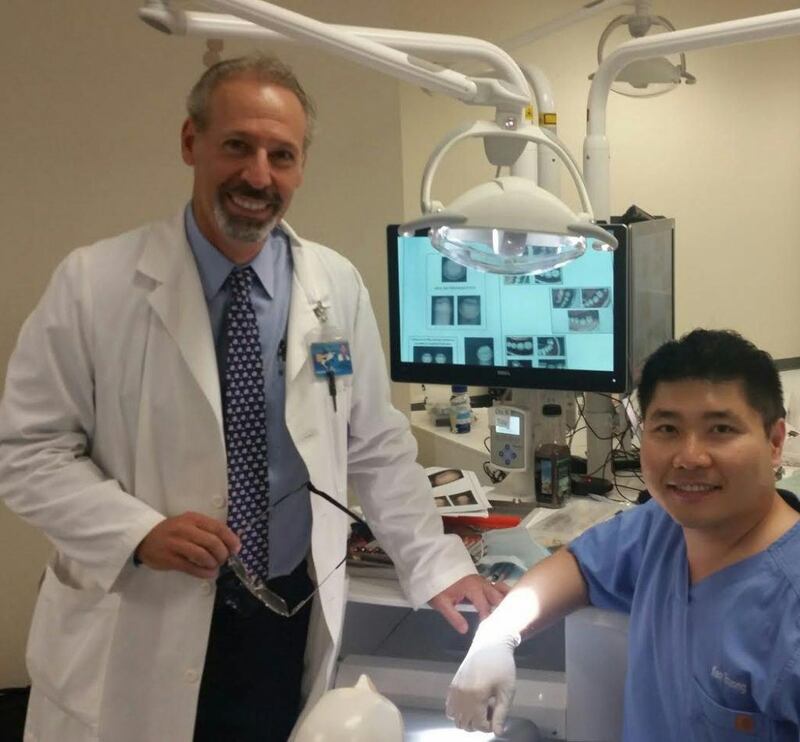 Working with a 3rd year student in the cosmetic dentistry course. That day was porcelain laminate veneer preparation. Fun !! !